Japanese rock band One Ok Rock will visit fans in the region as it has announced the schedule for its Ambitions Asia Tour 2018, which will recommence in January. 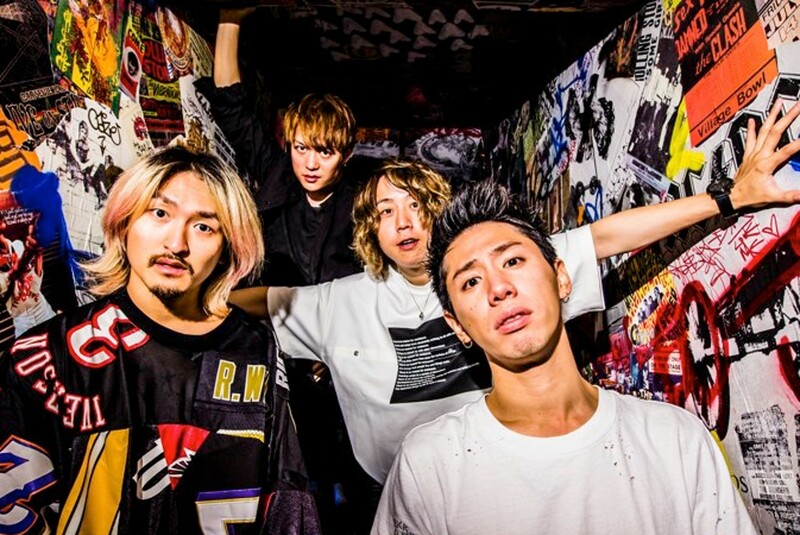 The band, comprising Taka, Toru, Ryota and Tomoya, will kick off the tour by performing in Bangkok on Jan. 18. It will then continue its journey to Singapore, Taipei, Manila and Hong Kong. It seems the band intends on visiting other cities as well, as its website says more dates will be added. The band’s Ambitions World Tour began in August, having performed in the United Kingdom and Russia. However, it was forced to cancel its show in Mexico, which was initially planned to be held on Sept. 25, following an earthquake.